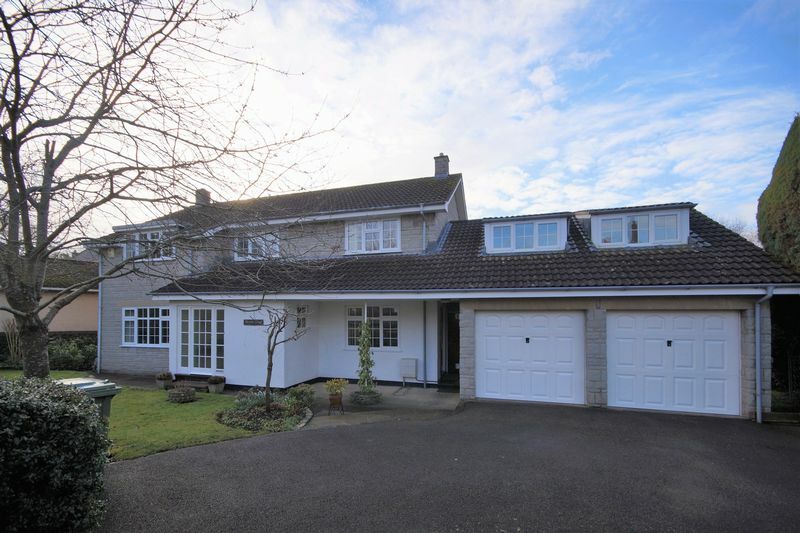 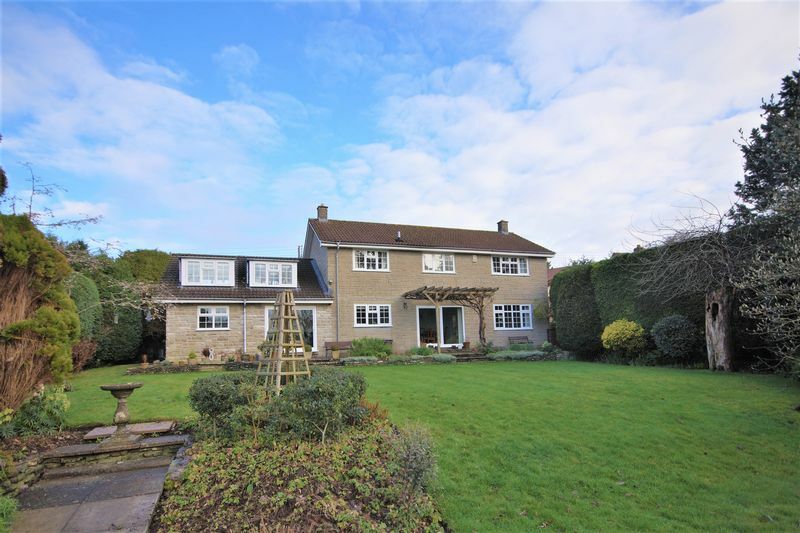 An immaculate and well-designed executive home, offering generous family living space with well-proportioned rooms and a sizeable garden benefitting from outstanding countryside views. 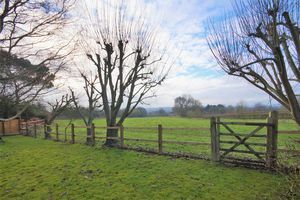 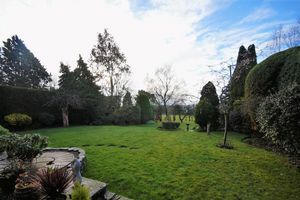 Set on peaceful Cameley Road is Druid's Way, a four double bedroom family home with spectacular countryside views and a large, well-stocked garden. 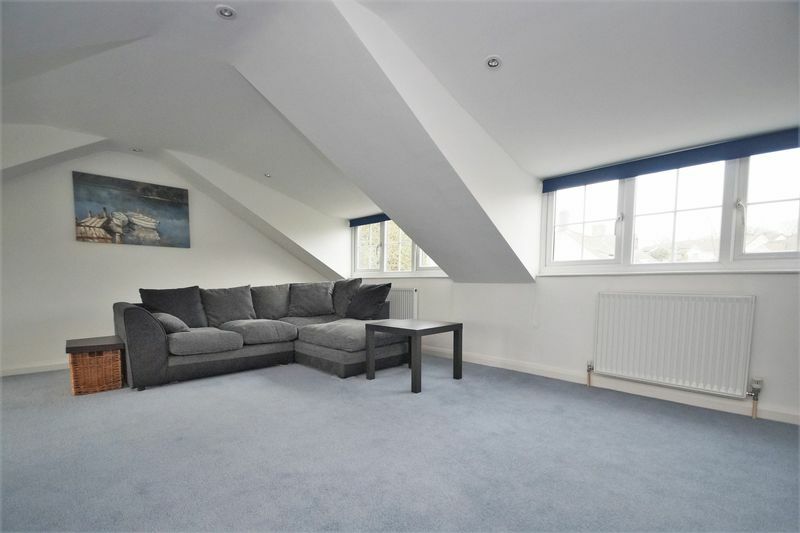 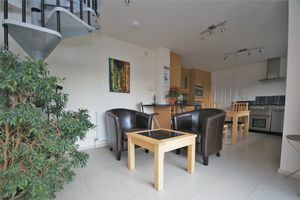 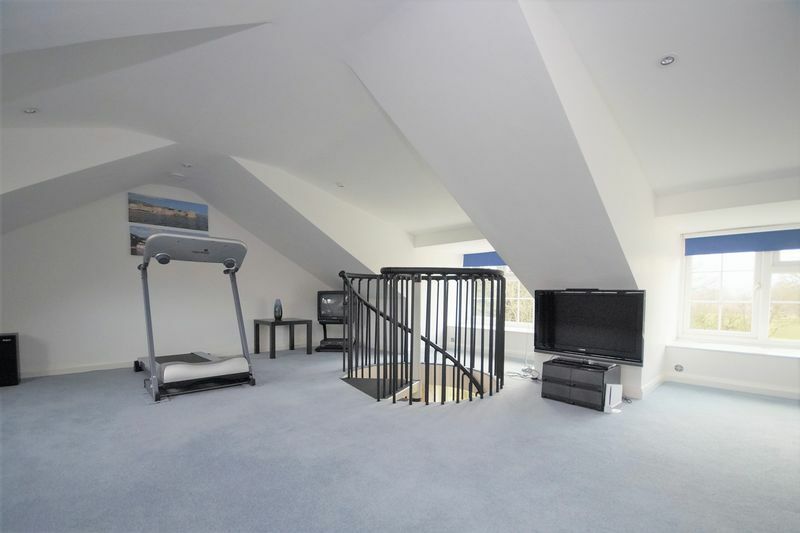 The property benefits from plenty of natural light, spacious living accommodation and a recently built family room over the double garage. 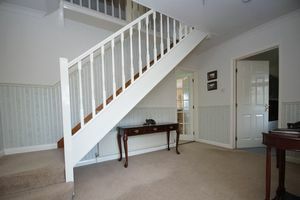 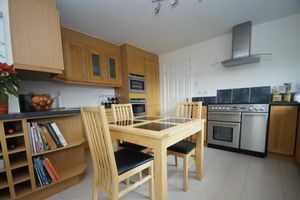 Downstairs the accommodation briefly comprises an entrance porch, large hall, WC, study, dual aspect sitting room, dining room with sliding doors to the rear garden and kitchen/breakfast room leading to a utility room. 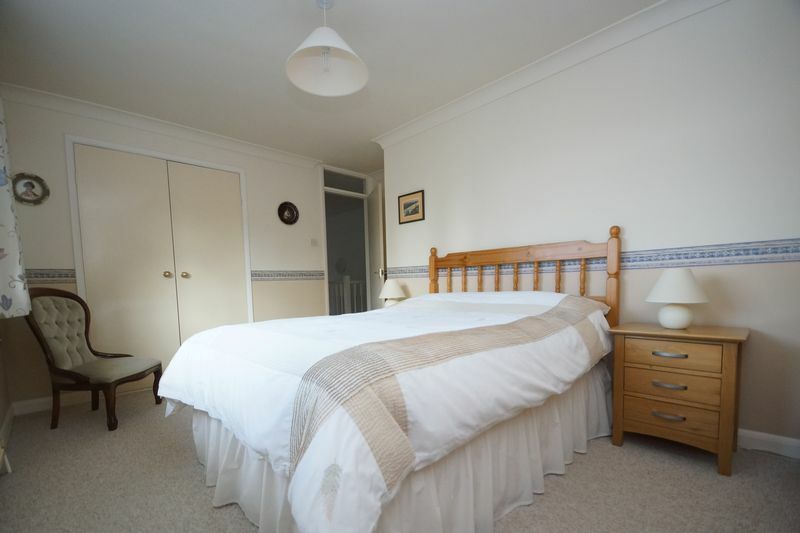 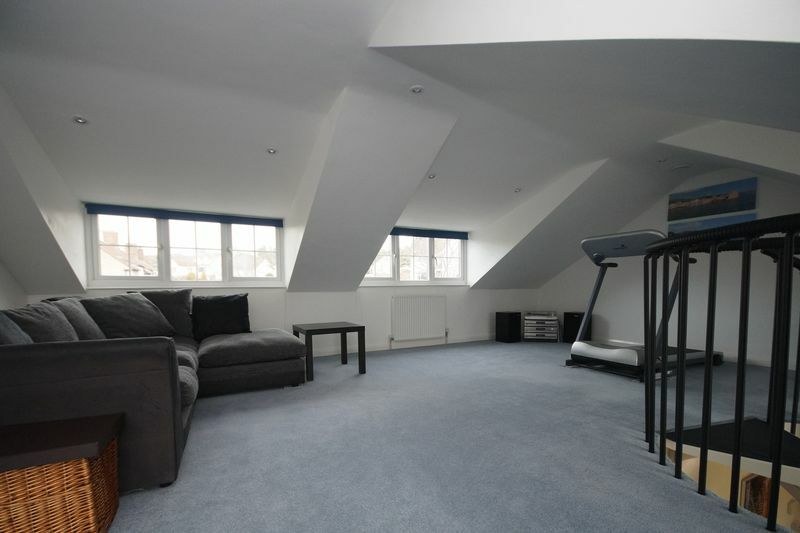 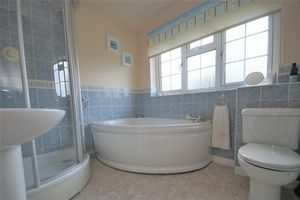 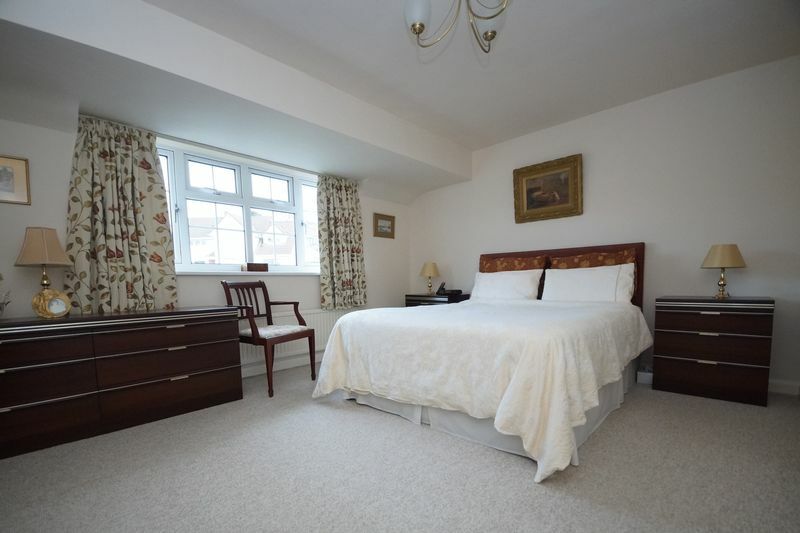 Upstairs there are four well-proportioned bedrooms and family bathroom. 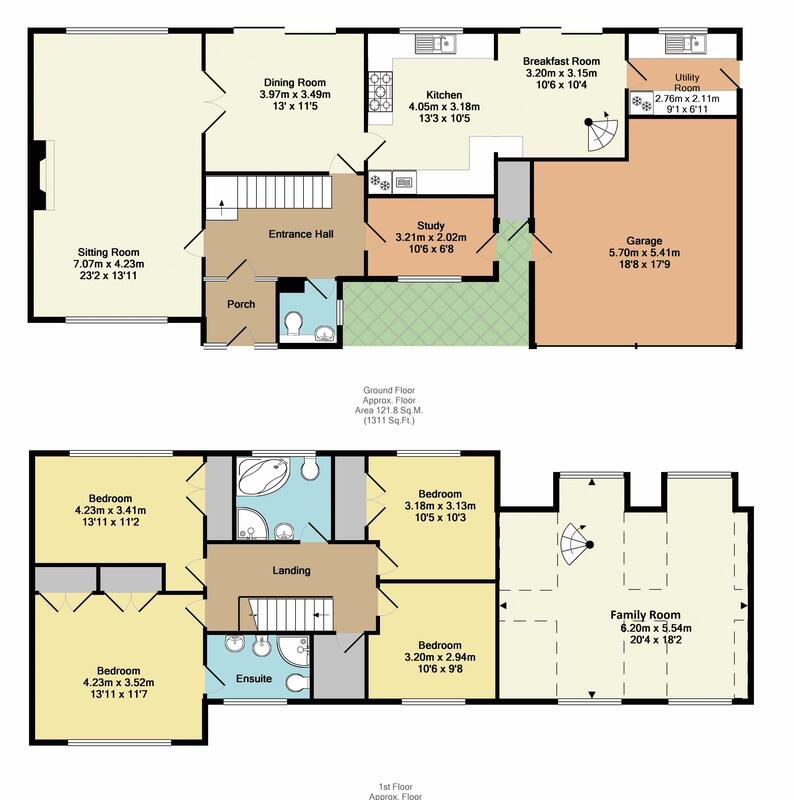 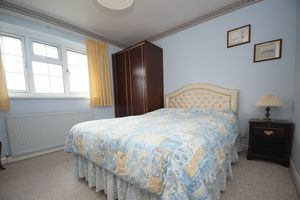 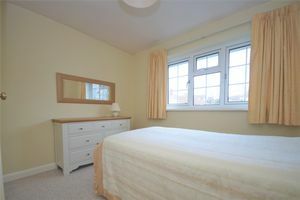 All bedrooms have built in storage and the master benefitting from an en suite. 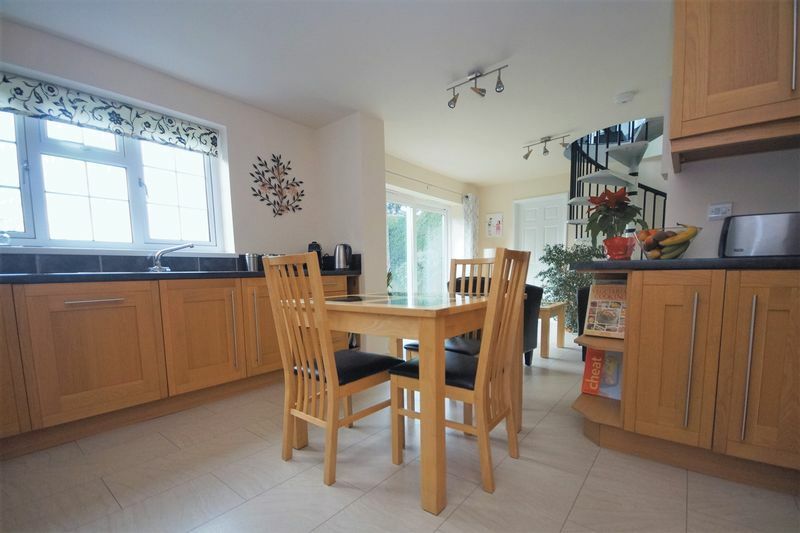 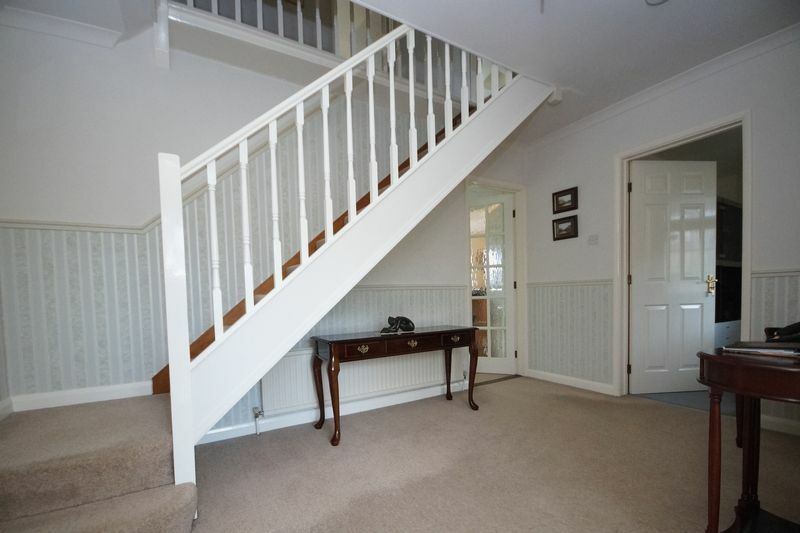 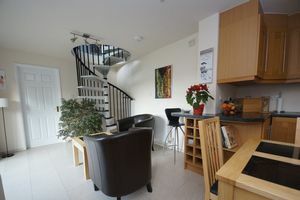 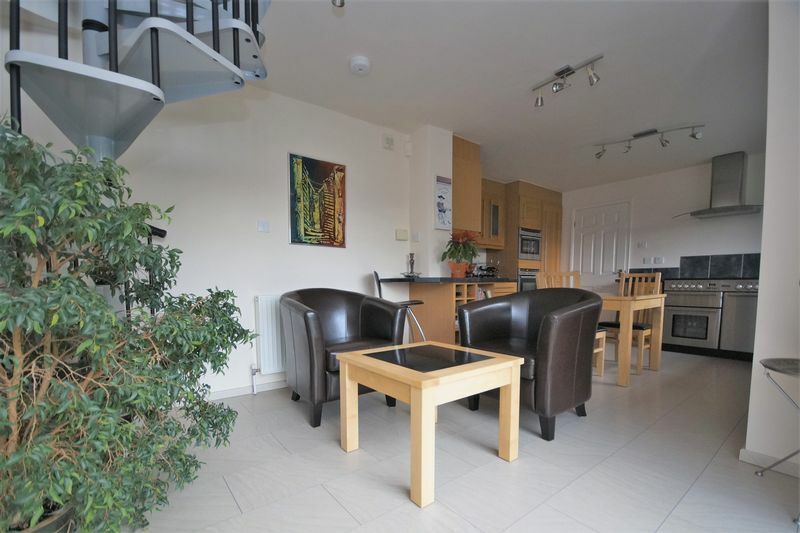 The family room is accessed via a spiral staircase located in the kitchen. 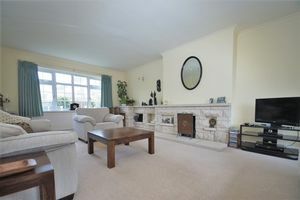 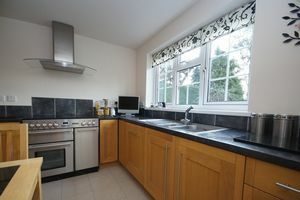 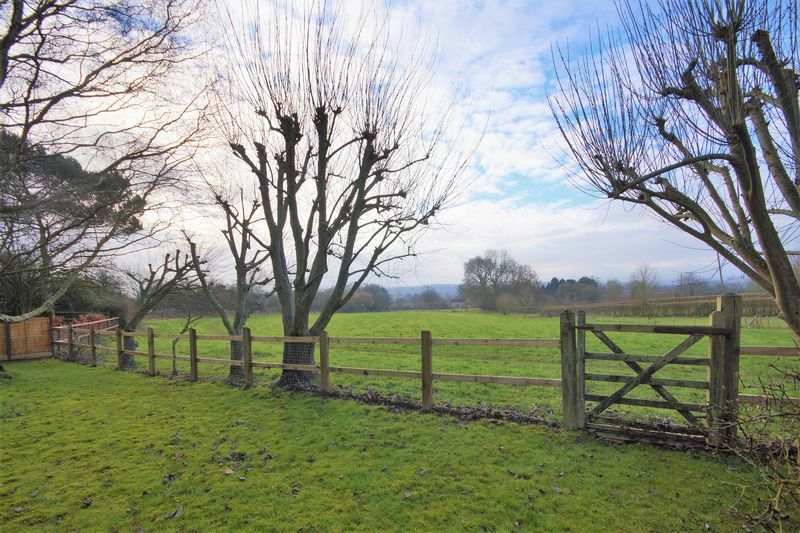 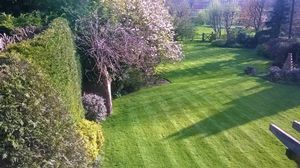 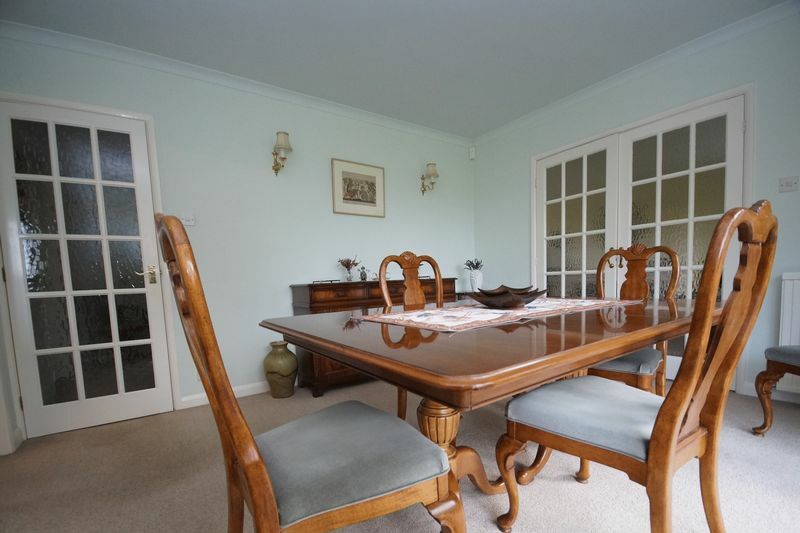 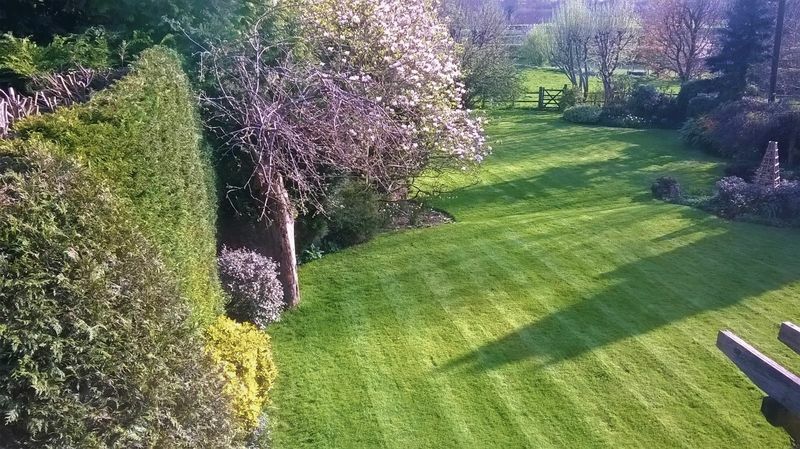 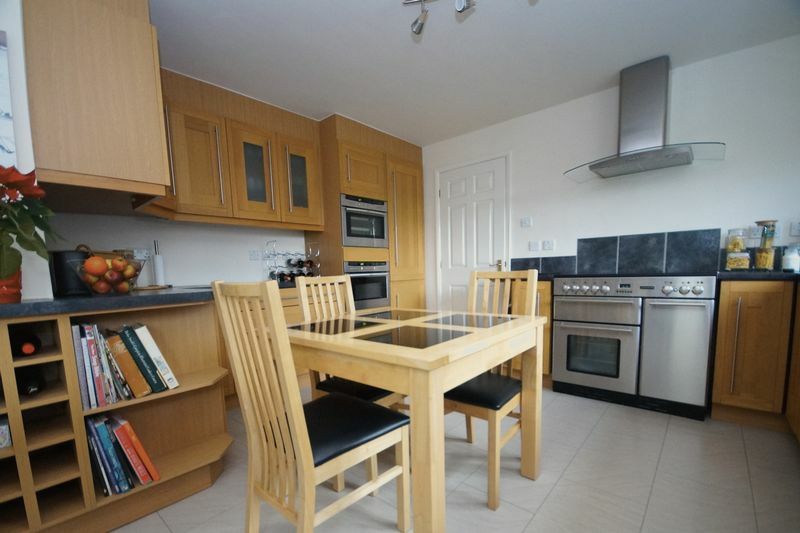 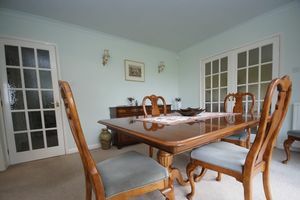 The garden is of a fantastic size backing onto a field which is privately owned. 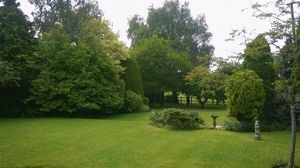 The garden is well stocked with mature trees and shrubs creating a feeling of privacy. 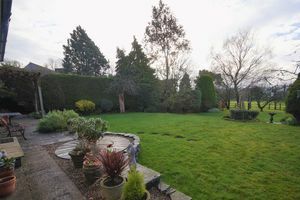 There is a patio along the back of the house. 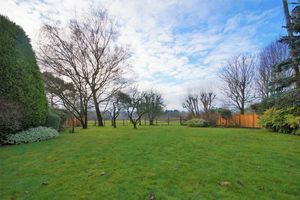 The lawned area is a great size for hosting barbecues or social events in the summer. 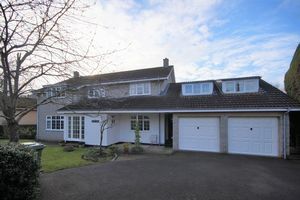 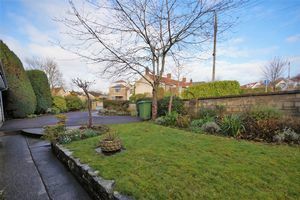 There is also a pretty front garden with ample parking and side access to the rear.